Kilawin or kinilaw for some, Ilocanos would call it dinakdakan sans the animal's brain. My husband calls it Kilawin so that's how we are calling this dish. 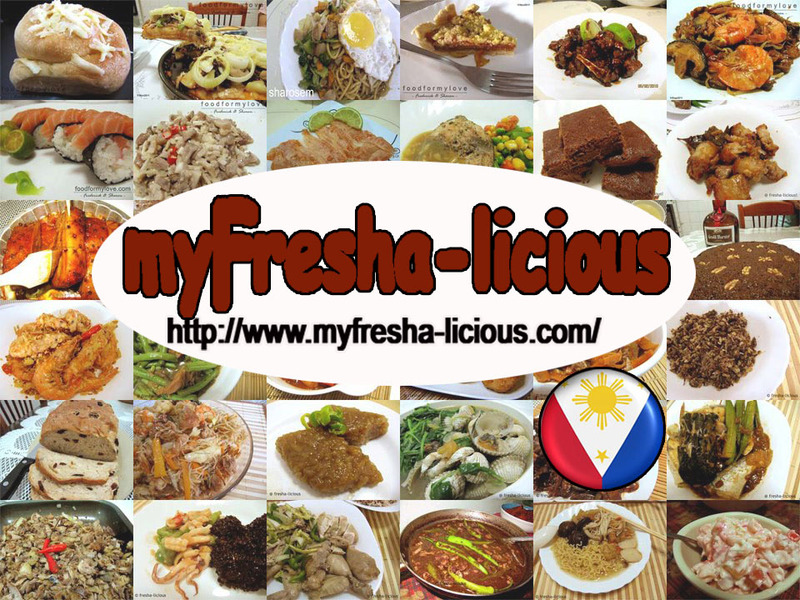 For some people, kilawin or kinilaw would refer to any dish that uses uncooked or raw fish, any seafoods, pork, beef, or other meat that is mixed with an acidic solution composing of vinegar, lime, calamansi, or lemon or combinations of any of these. This acidic solution is said to "cook" the fish or meat. Kinilaw is often seasoned with ginger, garlic, onions, salt, and blackpepper. 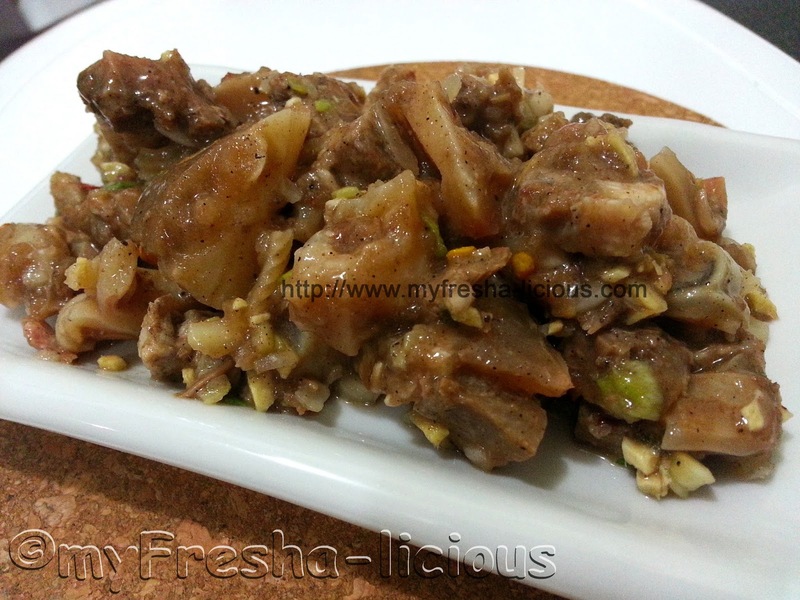 The use of raw meat for kinilaw, however, is only advisable if you use the part of the animal that is freshly butchered. On the safer side, my husband and I opted to cook the meat for our kinilaw. For fish kinilaw, we usually have them raw. For squids and other seafoods, unless they are still alive, we usually blanch them before having them seasoned, to remove harmful bacteria. One reason why we usually cook the meat for our kinilaw is that, most of the time, my husband prefers the face and skin of the four legged mammal for his kinilaw, so they are needed to be cooked to tenderized them. We don't want to call it dinakdakan, though, for some ilocanos, the dish would be called as it is because the meat were cooked. One reason is that we use vinegar as seasoning where as,in dinakdakan a minimal amount of sour solution is added, some would even leave it. Whatever you want to call this dish, there's one thing we can assure you, it is delicious as an appetizer, or as a viand that melds well with plateful(s) of rice, or as a pulutan or beer/alcoholic drink companion. 1. Wash the ox face and remove any hairs visible. Wash the ox tongue. 5. Mix the onions, ginger, black pepper powder, chilies, salt, and vinegar together and pour on the diced meat.